Don’t you love a good subject line? We sure do. 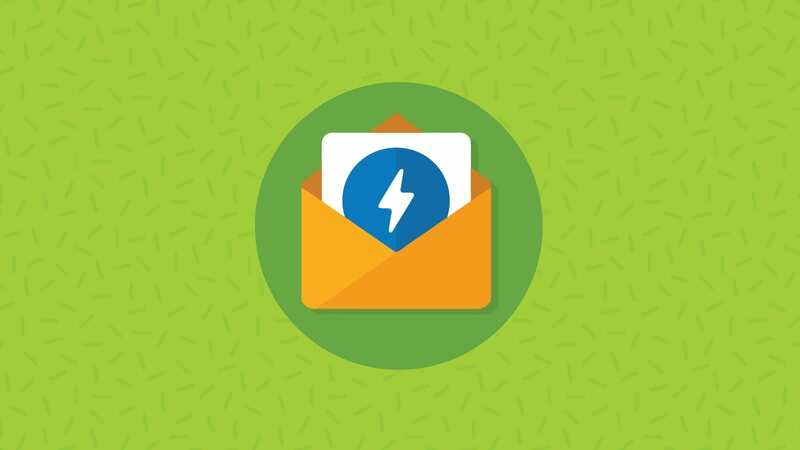 This month’s email marketing inspiration roundup is brought to you by fantastic subject lines. We had so many land in our inbox this month – it fills us with the email warm and fuzzies. RXBAR usually sends great, simply designed emails. The clever subject line on this email is what landed it on our favorites list this month. The subject line, “This is not another email about protein bars,” had us clicking in seconds. Wait, RXBAR makes more than just protein bars? We had no idea! What else do they make?! OK, so maybe not everyone gets this excited about nut butter, but we thought it was a clever way to engage the subscriber. The preheader text pairs perfectly, too. 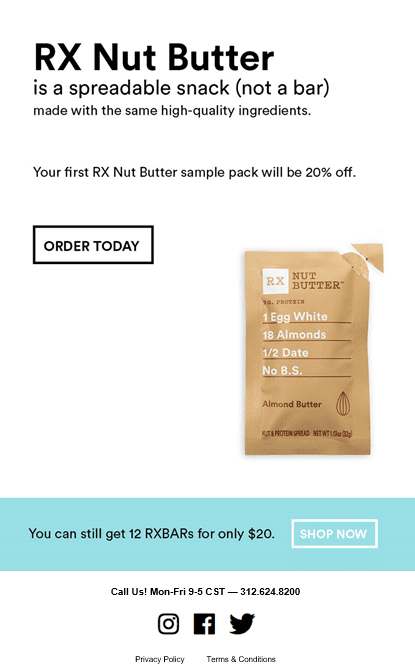 And as we mentioned, RXBAR emails always look sleek. Earlier this month, MeUndies announced a Star Wars line that sent underwear fanatics into a frenzy. The new print was so popular that it crashed the MeUndies site. The subject line was a great way to admit a mistake, but also engage the subscriber to snag the high-demand undies. The email GIF also makes great use of showing off the special glow-in-the-dark pattern. 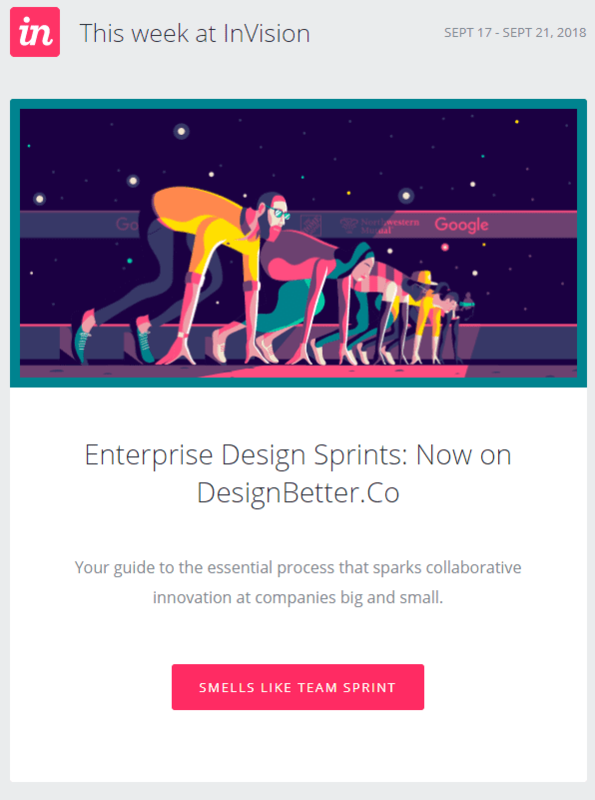 InVision rolled out a new guide last month that outlines the design sprint process and how it can help enterprise teams. 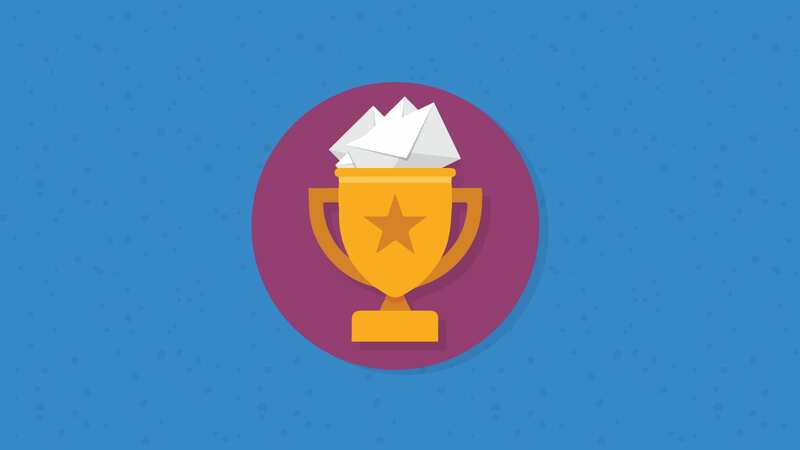 Yes, this is an email roundup post, but we wanted to give props to a beautifully designed guide, as well. It made us chuckle, and of course, we had to click through. InVision also always has great graphics to complement their email copy. 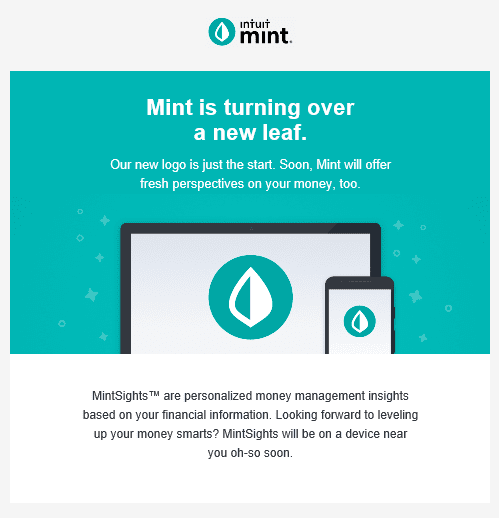 The personal finance service Mint announced some branding changes and new features last month and we thought their email announcement was on-point. The message, which has simple design and copy, does a great job announcing the rebranding while also piquing our interest. There’s more to come, Mint says, and now we’ll be checking our inbox with anticipation. 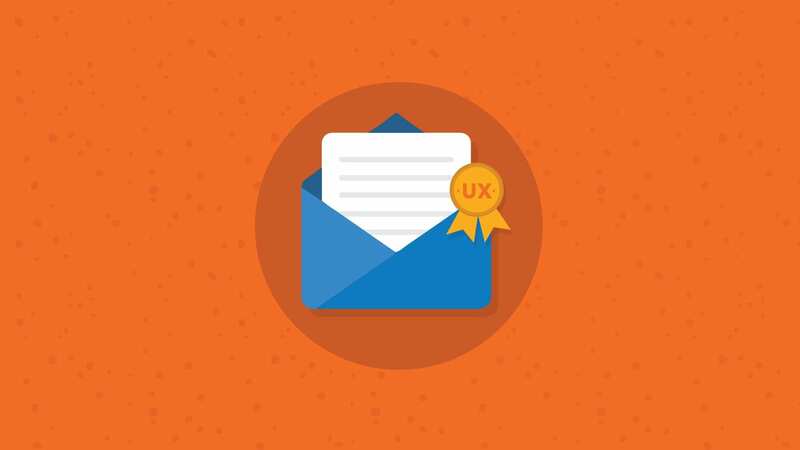 It’s true: Even well-designed emails can break from time to time. That’s why email testing is an important part of sending a successful email. 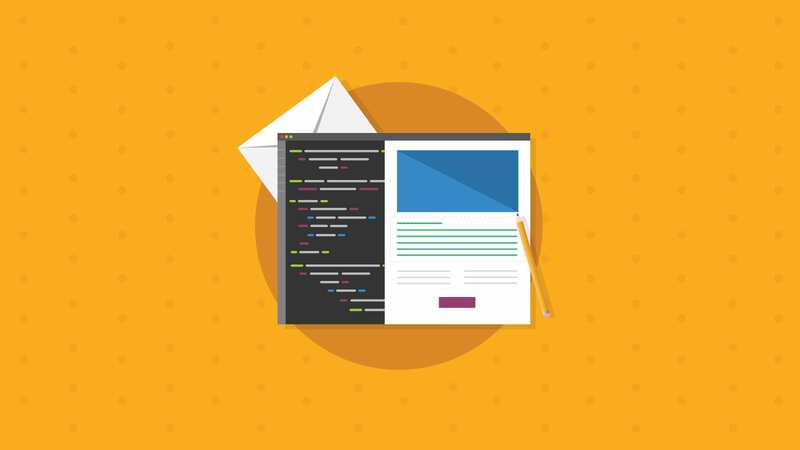 Email on Acid can test your email code in seconds, allowing you to preview your design across 70+ email clients and devices. Try us free for seven days and check your email today.